If you want to visit a truly beautiful and breathtaking place, Quito should definitely be on your list! 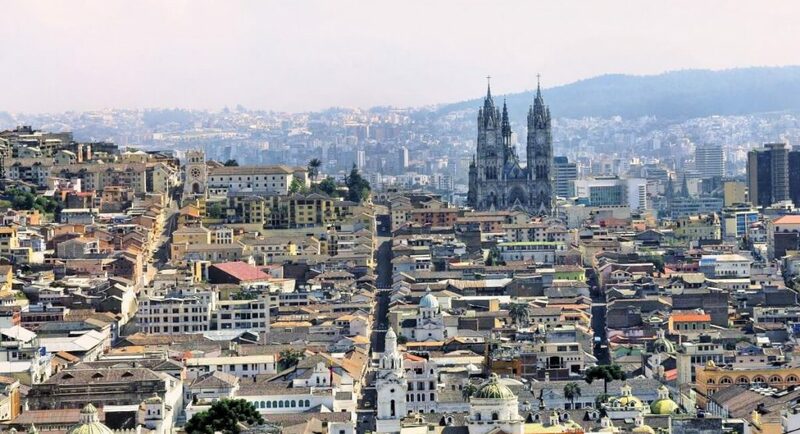 Situated high in the Andes mountain range, Quito is the capital of Ecuador and more than 9,350 feet above sea level. 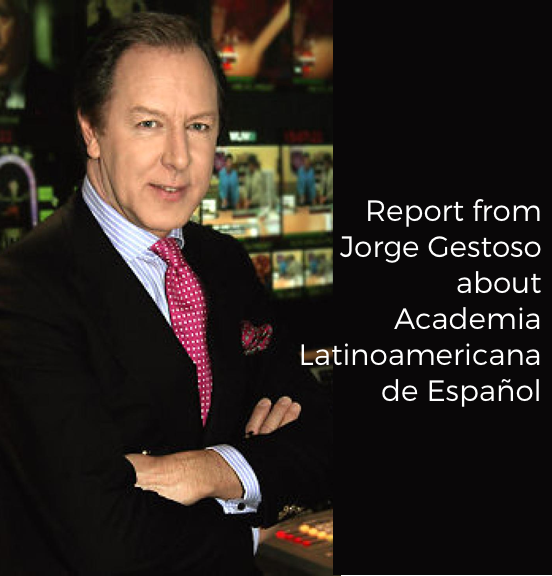 This is the second most populous city of Ecuador and is located between two mountains; it is also on the banks of the Guayllabamba River. Quito, Ecuador will never fail to surprise you, sometimes more than once a day. This city is said to have “four seasons in a single day”. Truly, while visiting Quito, you can experience fog, sun, rain, and hot and cold winds all on the same day. Besides, within the same city, you will come across a bustling industrial area to the south, a modern hub on the North, the central Old City, and several valleys surrounding the area. There will never be a shortage of all the activities you can plan during your trip to Quito, but here is a list for the top seven activities you definitely shouldn’t miss. La Cima de la Libertad translates to “The Top of the Liberty”, which is a monument built on the top of the Volcan Pichincha, offering a breathtaking view of Quito to people who visit it. This monument was built at the spot where the Battle of Pichincha took place in 1822, trying to get independence from Spain. 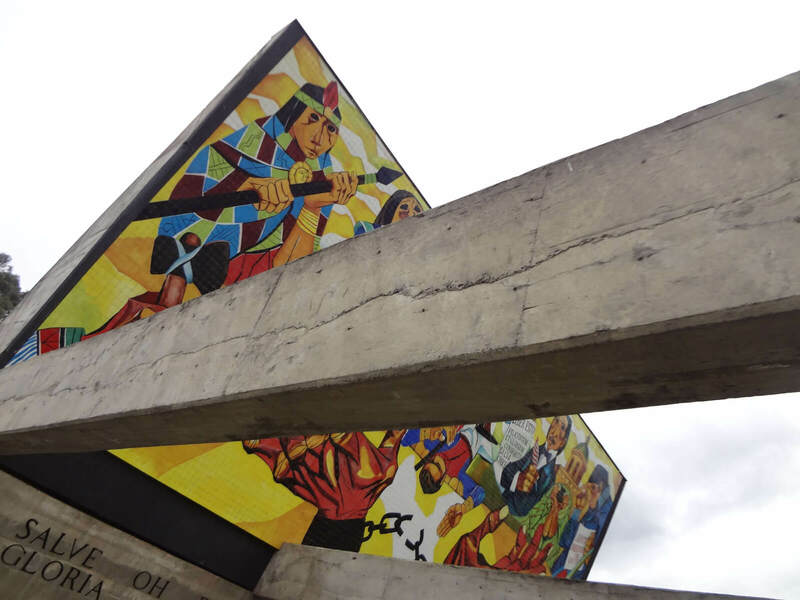 The Armed Forces of Ecuador maintains a museum at this site offering important insight into the history of Ecuador. If you are interested in history, this is definitely a place to include in your itinerary. From the Old Town, Le Cima de la Libertad is just a 4-km taxi ride away. This is a 98 feet high monument marking the official “middle of the world” – the official Equator line suggested by Charles-Marie de La Condamine, a renowned mathematician and geographer of the 18th century. For decades, people celebrated this location as the official Equator until the true Equatorial line was found 22 km north of it by modern satellites. Still, La Mitad del Mundo is a site beloved by tourists from all over the world because of the significance it holds in world geography. Getting to La Mitad del Mundo is easy enough; there are a number of direct buses that stop right outside the site. A taxi ride is also quite convenient to get there as well. If you are making La Mitad del Mundo a part of your tour, don’t forget to take your passport and collect a stamp officially declaring you have visited the middle of the Earth. This massive monument of the “Virgin of Quito” is an impressive site to experience, constructed from more than 7,000 individual pieces of aluminum. The Virgin of El Panecillo is said to be the only statue of the Virgin Mother in the world depicted with wings, making it totally unique. Located atop a steep hill in the heart of the Old City, it is not only the monument that brings hundreds of tourists to this location, but a panoramic view of the surroundings valleys. 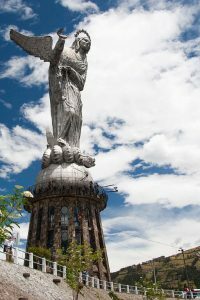 The Virgin of El Panecillo is only a short taxi ride away from anywhere in Quito; the best time to visit is early in the morning on a clear day. 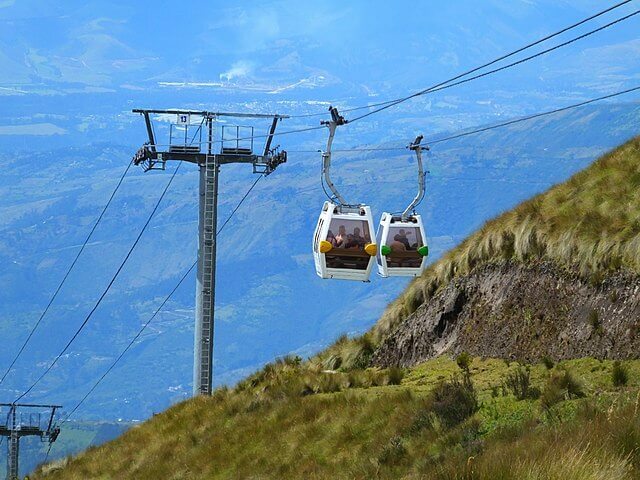 The Pichincha Cable Car ride is the perfect way to get an aerial view of Quito, from the middle of the city to the top of the Pichincha Volcano. From the volcano, the view of the city is quite remarkable and there are provisions for a number of hikes around the volcano. The weather around the Pichincha Volcano is cold and windy, and the best view is on a clear morning. The cable cars will take you more than 4000 meters above the ground, so it is important you are prepared to adjust to the change in climate and temperature due to the altitude. 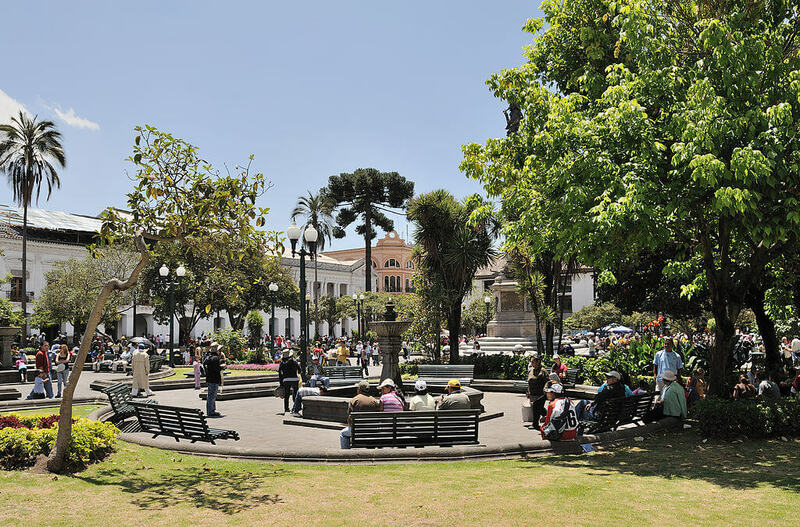 The “Plaza de la Independencia” is also known as the “Plaza Grande” and is located in the middle of colonial Quito. In the 16th century, this was the main center of the city built by the Spanish, and was used for administrative purposes. Still today, the “Plaza de la Independencia” houses the Government Palace, the City Hall, the Archbishop’s Palace, and an impressive cathedral with a good number of artistic treasures inside. All the buildings are lighted after dusk, and nighttime is the perfect time to visit the “Plaza Grande”. Visitors are allowed inside the cathedral Monday to Saturday, from 6 to 10 in the morning. 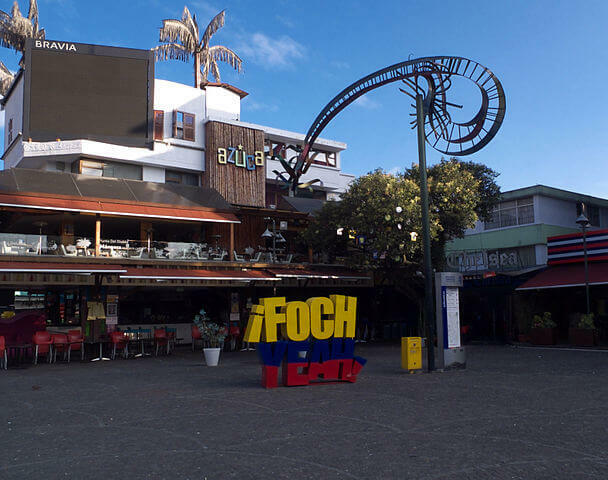 After touristic sightseeing, it is time to enjoy yourself in the cosmopolitan part of Quito, at Plaza Foch; this is where everyone heads for a good time. Visitors of all ages can find something to do at Plaza Foch, with its impressive collection of restaurants, shopping centers, cafés and bars. If you are looking for souvenirs to take back home, the artisan market at Plaza Foch sells handcrafted ornaments, local chocolates and traditional textiles. Finally, if you are in the mood for some peace and quiet, the picturesque neighborhood of La Carolina with its parks and greenery is the perfect place to head. 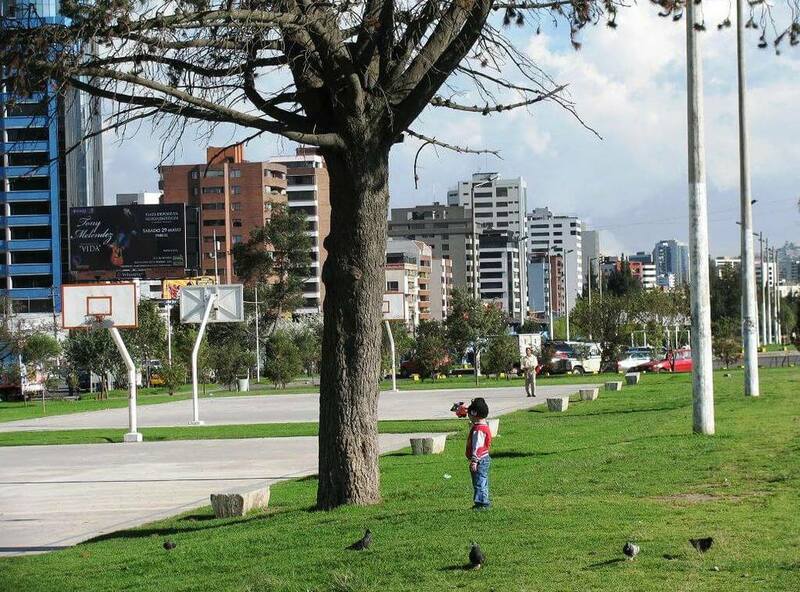 The Parque La Carolina is a mere 5 minutes walking distance from our school in Quito, so you can enjoy the area on a daily basis after classes. It offers nearby residents a great location to walk, jog or run; there are hundreds of activities to choose from while you are visiting, especially if this is a family vacation with children. Weekends are a busy time at the La Carolina Parque, especially at the botanical garden located inside its borders. Quito, Ecuador has a lot to offer visitors; remarkable natural views to a hearty nightlife, cozy neighborhoods to magnificent volcanoes. It has a climate that maintains a comfortable year-round temperature; heating and air conditioning are unnecessary. A trip to this city is definitely going to be memorable, and these are the seven top activities in Quito that shouldn’t be missed! 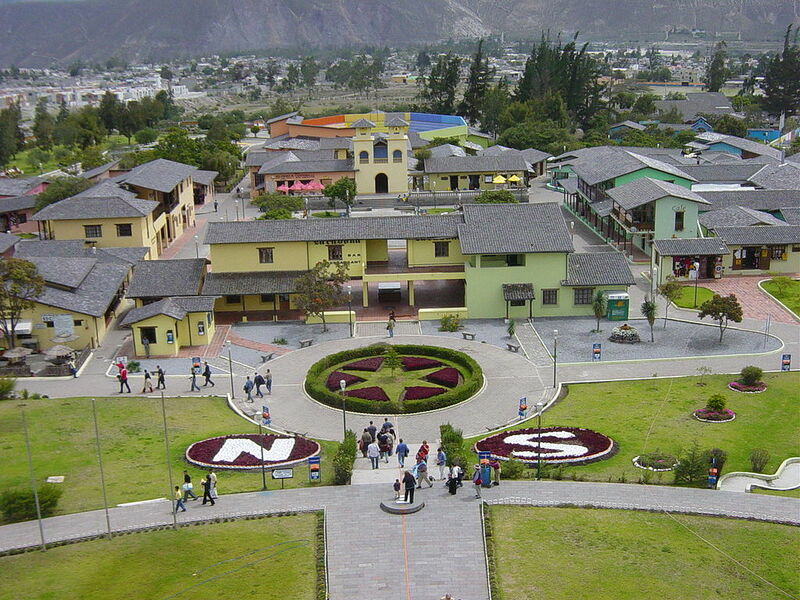 Do you want to visit all these places, have fun and learn Spanish in Ecuador?